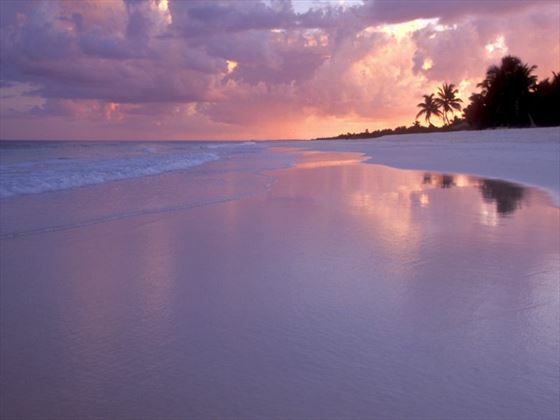 Blessed with lovely white sand beaches, temperate Caribbean waters and an infectious spirit, Cancun can be the place to party all night or the place to relax all day – the choice is yours. 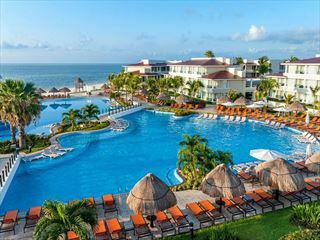 It is, however, without a doubt Mexico’s most luxurious region. 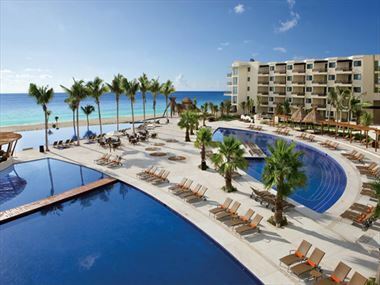 Cancun has developed quickly from a tiny fishing village into one of the Caribbean’s premiere destinations. This fast-paced, tourist-driven development might make you assume that the concept of culture is gone. But this is still Mexico; it hasn’t lost any of its charm. 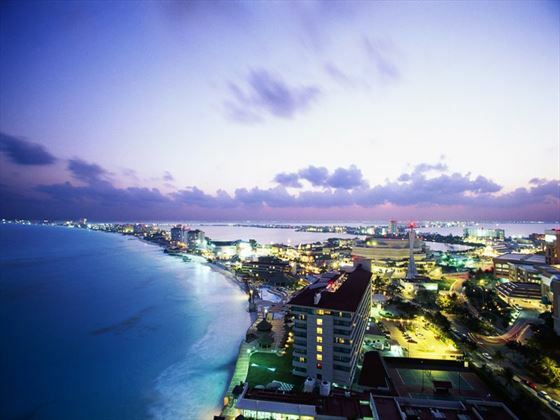 Cancun is blessed with premium coastline, plentiful nightlife and unbelievable value for money – it’s a real party town where you can have a lot of fun. 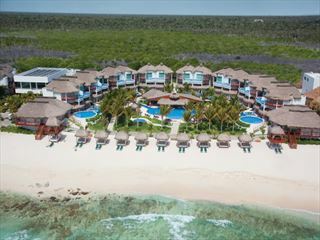 And while it’s styled as The Mexican Caribbean, it’s worth remembering that it is very different from the rest of the Caribbean. You’ll find the beaches are just as beautiful and the sunshine just as bright, but you should also expect a distinctively Latin flavor to the food and the nightlife. 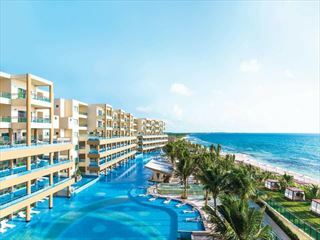 Cancun resorts area come at a very high standard and offer exceptional levels of service at excellent value for money – why not enjoy a Cancun all-inclusive getaway? 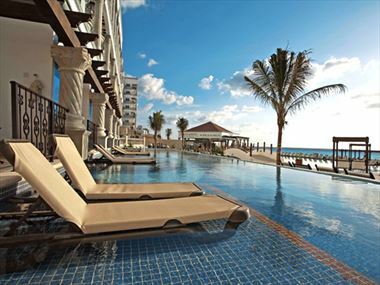 There are a wide variety of things to see and do whilst staying in Cancun. Check out our travel guides for some of the highlights, top tips and travel inspiration from our Tropical Sky Experts, along with some essential information you may need for your vacation.